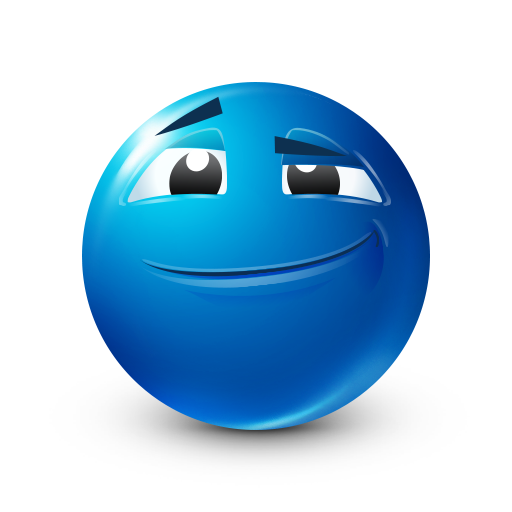 When someone says something that doesn't quite seem right, you can turn to this raised eyebrow smiley to convey your expression. 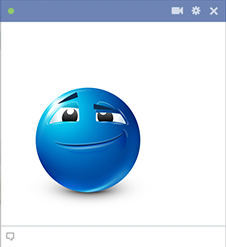 Each of our smileys is designed to stand out on a Facebook page, message, or comments section. We can't wait for you to get to know our entire collection.